When water damages a residence, homeowners need a quick response from a licensed restoration company. The quicker the company can remove water; the more property can be cleaned and restored to its original condition. 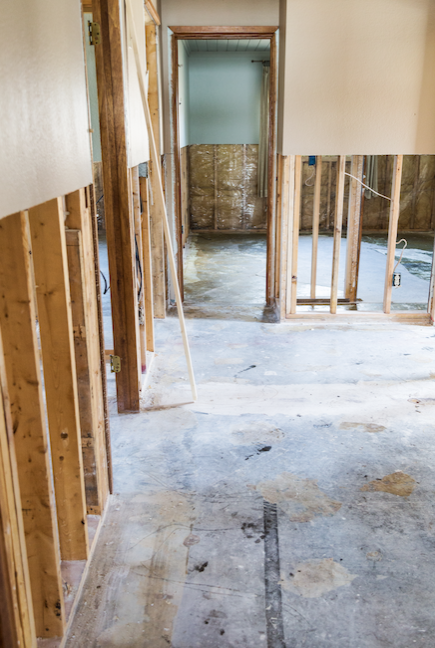 At Emergency Express Services, our restoration teams can identify the source of the water if it is a plumbing issue, stop it, remove as much as possible, and then begin drying both the structural and personal property. Where needed, technicians begin repairing, replacing, and restoring the property. 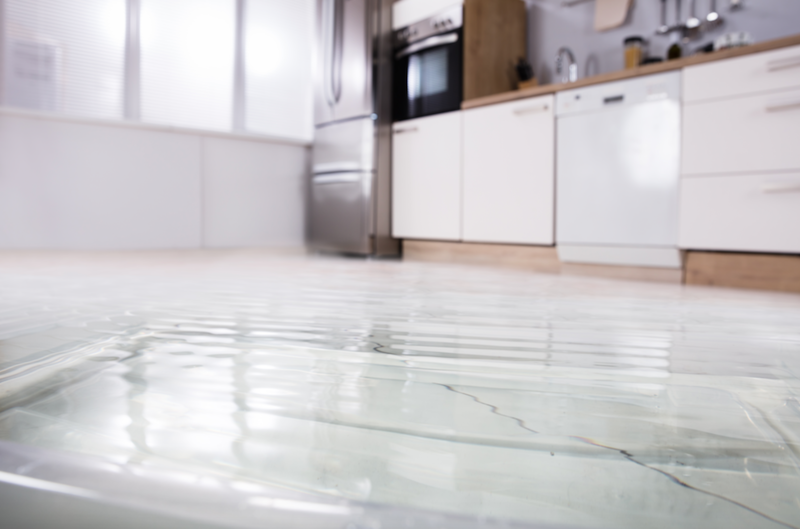 When the water damage in Boca Raton is from a storm, much of the water drains away from home fairly quickly after the rain stops. If the problem is from a ruptured pipe or a split water line into a dishwasher, then the water into the home has to be turned off. With that accomplished, a technician isolates the problem and shuts down the water leading to it so that they can restore service to the rest of the home. Once the water is initially shut off, team members move in with water pumps and extraction wands. The pumps can quickly remove standing water ankle deep or higher. Depending on the size of the home, it may take a day or two to complete the task. Next, they use the wands to draw water out of the carpets and from between floorboards. Technicians can adjust the speed and heat of these devices to avoid damaging the nape of the carpet and carefully begin the drying process at the same time. Other team members inspect the personal property and begin drying it by hand. If the finish on any wood property is already tacky or sticky, they instead set up fans to circulate the air and slowly dry the furniture items. If the interior humidity is high, technicians also set up dehumidifiers to draw moisture from the air to increase to the effectiveness of the fans. If structural property stayed underwater too long, we remove and replace it. Soaked drywall panels crumble in place, leaving a mess and trapping moisture in the wall cavity behind them. Team members use the same dehumidifiers and fans to dry these areas before other work crew members hang new panels. Express Emergency Services’ goal is to repair water damage and return every Boca Raton home to its pre-flooded condition. 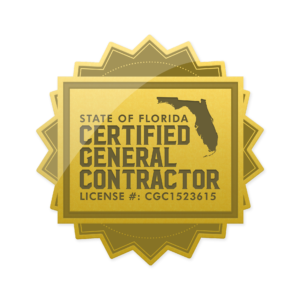 If you need our services, call 561-513-5977 to schedule a visit and inspection.